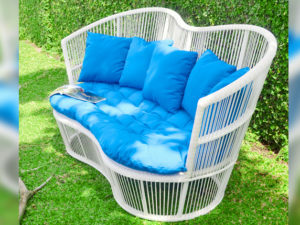 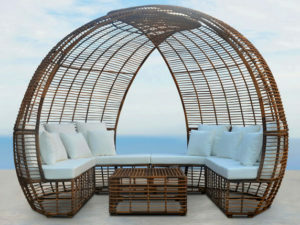 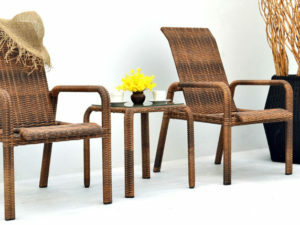 We are a leading Indonesian Export company and manufacturer of synthetic rattan furniture located in Cirebon. 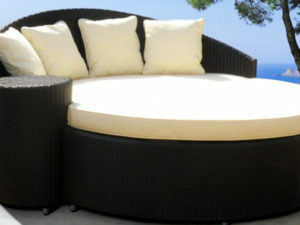 We have more than 13 years experience in furniture business and manufacture. 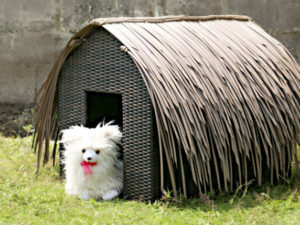 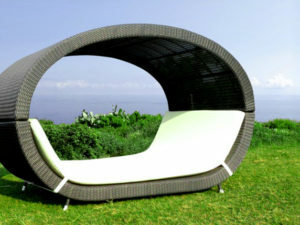 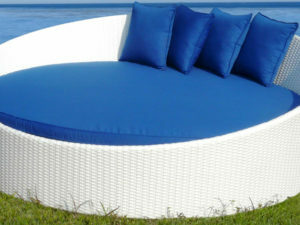 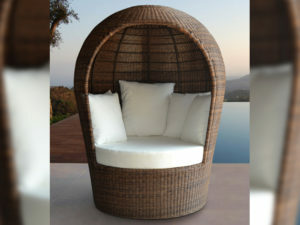 Our company has also other collection such as indoor furniture, outdoor furniture and lighting.